Get the homeowners insurance that you need! When it comes to your home insurance, you want to ensure that you have the right coverage. A gap in your policy could lead to hefty out of pocket costs. Make sure you have enough coverage and check out this guide to your homeowners insurance. When looking for home insurance, be sure to check how your coverage will be given. Different policies have different ways of covering damage. If your policy offers replacement costs, your home repairs or replacements will be replaced regardless of the item’s depreciation. The item will be restored to the state it was in before the damage. If your policy offers cash value, your home repairs or personal possessions won’t be replaced, but rather you’ll be offered cash for the items lost. However, keep in mind that item depreciation will give you a lower return on your items. While most homeowners insurance policies include some form of liability coverage, ensure that you have enough liability insurance. Lawsuits are costly and can put your assets at risk. Anything from a backyard mishap to a dog encounter gone wrong; you could be liable for a variety of incidents. Ensure that your homeowners insurance policy gives you enough coverage. If you need additional coverage, consider an umbrella policy. When disaster strikes, it may leave your home uninhabitable. Until your home is repaired, you may have to take up residence at a hotel. However, hotel stays and meals out can get expensive. 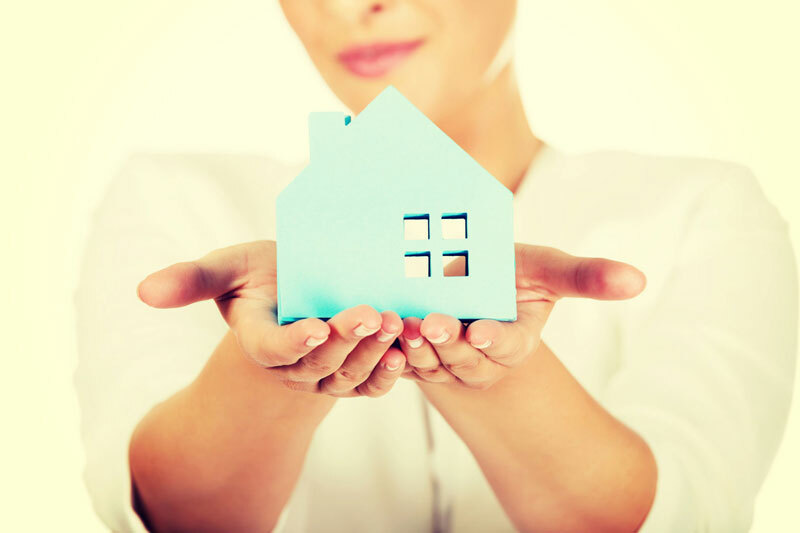 Ensure that you have a home insurance policy that helps to cover additional living expenses. Not all policies are equal when it comes to living expenses, so be sure to be extra thorough in your comparisons. Ensure that you have all the coverage you need from your homeowners insurance policy. Be sure to get the best homeowners insurance, and contact the professionals at The Schwab Agency. Located in Colleyville, Texas, we serve all your insurance needs.